Keep your screen clean and touch-accurate. This Azuri stylus pen makes it easy to navigate and is suitable for all capacitive products. Thanks to the clip, you can easily attach the stylus pen to your clothing or bag. 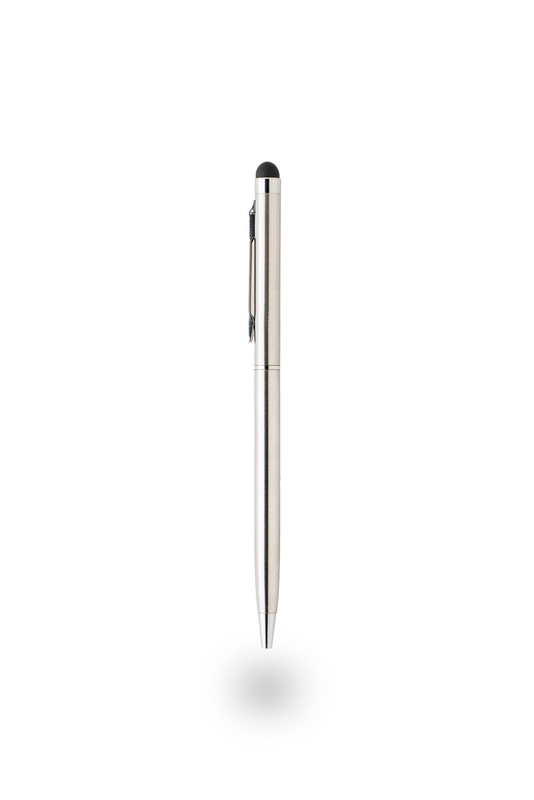 This stylus pen has a luxurious finish and also lets you write clearly on paper.